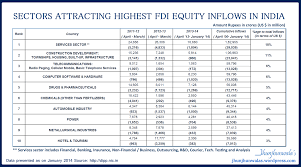 Foreign Direct Investment (FDI) inflows in India's services sector dropped by about 23% to $6.7 billion in 2017-18, according to the Department of Industrial Policy and Promotion (DIPP). The services sector is a key component of the economy.  Services include finance, banking, insurance, outsourcing, R&D, courier, tech testing and analysis. The growth rate for overall FDI inflows recorded a five-year low of 3% at 44.85 billion in 2017-18.